It’s the beginning of a new year. You’ve just rocked your 2016 performance review and are now finalizing personal and team goals for 2017. You’re going to be more productive, more prolific, and more proficient than ever before, which is why you need the Pomodoro Technique. 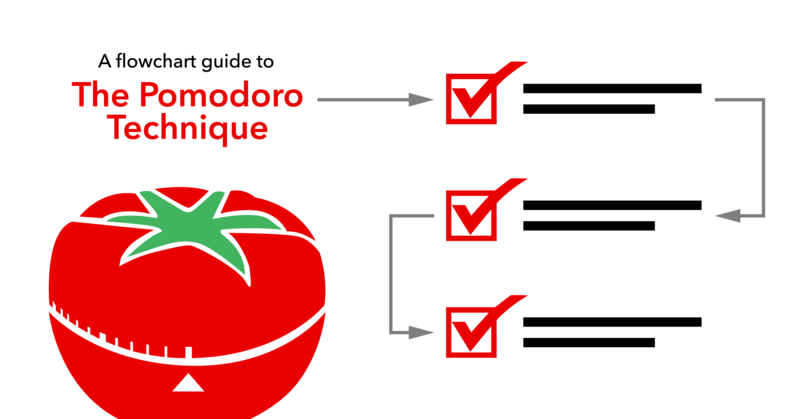 To get you started with the Pomodoro Technique, we’ve made this flowchart that will help you stay on track. Read the article for some instructions, then print off the flowchart and keep it by your desk to remind you of your resolutions throughout the year. You can also make your own productivity flowchart in Lucidchart. Before you start, create and prioritize a list of all the things you need to accomplish. Set a timer for 25 minutes and start working on the first task. If a distraction arises while you are working, write it down on a piece of paper and go back to it later. Keep working. When the timer rings, you have finished a pomodoro. Take a 5-minute break, and then start another pomodoro. Once you have finished four pomodori, take a 20- to 30- minute break. Repeat this cycle until all of your assignments are done or the workday is over. 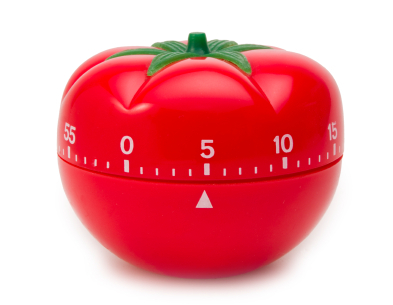 Advocates of the Pomodoro Technique compile long lists of the benefits it provides. Here are five benefits to give your work a boost in 2017. The Pomodoro Technique empowers you to take control of your own time. If a co-worker approaches you during the middle of a pomodoro, use the “inform → negotiate → schedule → call back” approach to postpone the interruption until you are ready. Kindly inform them that you are in the middle of something, but negotiate and schedule a time when you will be available to help. Then, when you are ready, invite them to come back and talk to you. When the distractions are internal (Reddit, email, cat memes, or suddenly remembering it’s your mother’s birthday), write them down on a piece of paper and push through to the end of your pomodoro. During a break, you can scroll through Reddit, send your friend a new cat meme, or order flowers for your mom. At the end of each pomodoro, take a minute to write down everything you have accomplished. Keeping a record of your work will allow you to give an impressive and transparent productivity report to your managers. In addition to increasing accountability, recording your accomplishments will make it easier to plan effectively in the future. With time, you will be able to accurately estimate how many pomodori you will need to complete a certain type of project. 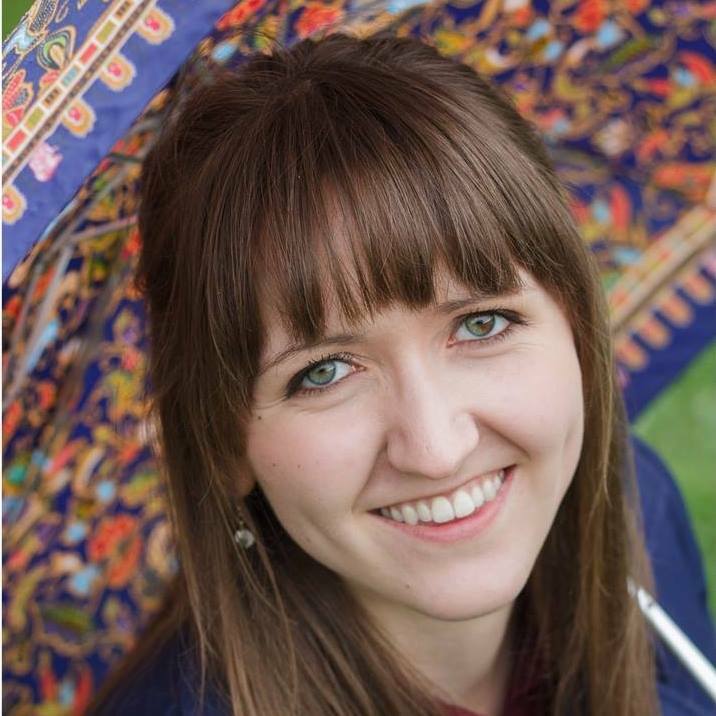 For example, a writer may notice that, on average, it takes them three pomodori to research a new article, one pomodoro to outline their thoughts, and two pomodori to write the article. Later, when they set goals for the amount of content they will produce in a week or a sprint, they will have a better idea of how many articles they can write based on how much time they have available. The Pomodoro Technique requires users to take regular breaks. You may walk around the office, grab a snack, fill up your water bottle, or play some foosball with a co-worker. Getting up to stretch your legs prevents the onset of desk-induced back and shoulder pain. Likewise, allowing your mind to wander for a few minutes reduces workday burnout, and when you feel good physically and mentally, you get more done. As you approach the end of a pomodoro and your work is almost done, it becomes an exciting race against the clock to finish before you run out of time. The excitement motivates you to work faster even when you would normally start slowing down. These short bursts of motivation add up over time and will increase the amount of work you get done. 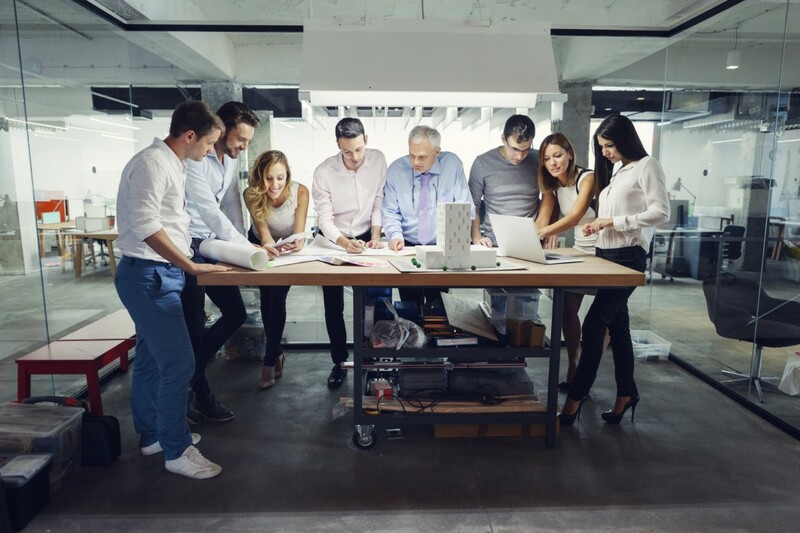 Build a project management timeline. Comment below with your greatest Pomodoro Technique success stories!